T-Shirt S (Black) with Quote of Alfredo M. Bonanno: “Capital is vulnerable, if you are determined to act.”. Look for other colours in our shop. 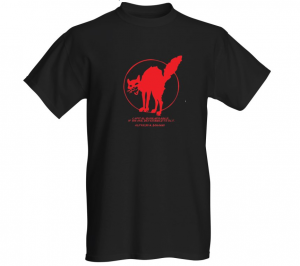 T-Shirt (Black) with Quote of Alfredo M. Bonanno: “Capital is vulnerable, if you are determined to act.”. Look for other colours in our shop.